In the agriculture-rich Fraser Valley, Henry Mutz has been growing plump, seasonal berries all his life. He was raised on the small family farm started by his parents, European immigrants, in 1952. 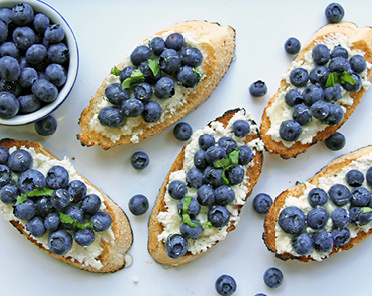 Growing up, they had a few acres of strawberries and raspberries and a modest herd of milk cows, but slowly phased out dairy and cattle to focus on those beautiful berries. Today Berry Haven Farm covers 90 acres of strawberries, raspberries, blackberries and blueberries, but it wasn’t quite a walk in the park orchard, says Henry. The family began growing their raspberry business in the early ‘80s, at one time supplying summer raspberries to all the major cities up the east coast of the United States. But the growth of the commercial raspberry market in California would eventually prove it too difficult to compete: lower labour and land costs allowed California growers to sell their raspberries for much less. Around the year 2000, Berry Haven Farm was at a crossroads. To keep the business going, they turned their focus to local markets and diverse products, says Henry. They planted blackberries, fall raspberries and different varieties of blueberries, and offered them to smaller retailers and farmers’ markets in Western Canada. And it worked. And with such flawlessly flavourful fruit, it’s no wonder why Berry Haven usually sells out season after season. Henry and his son David, who is taking over the family business, keep a watchful eye on the growing crops and get weekly reports from field scouts. Once ready, the vine-ripened berries are picked by hand and immediately chilled to extend their lifespan (all the farm fields are within 2,500 feet of the cooler). “We’re constantly going through the fields and monitoring everything,” says Henry. 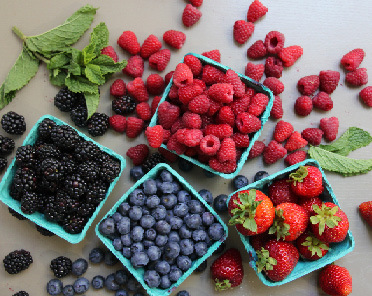 Look for Berry Haven Farm’s premium, freshly plucked strawberries, raspberries, blackberries and blueberries in our markets this summer. 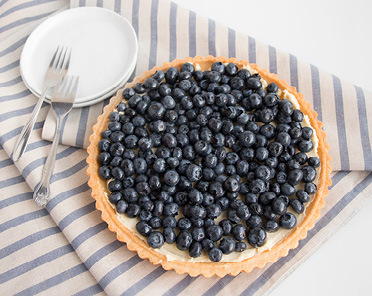 Check out our berry recipes like blue cheese and fresh berry tart and berry clafoutis!